The newly introduced Bubble Lodges are the first and only accommodations on the Ile aux Cerfs Golf Island. This means that staying in one of them is a unique, romantic and exclusive experience! Our team will welcome you at the private Jetty of « Pointe Maurice » to organise your 10 minutes boat transfer in the lagoon to reach Ile Aux Cerfs Island. The elegant Bubble Lodges are extremely comfortable and surprisingly spacious with a lounge area, a cozy bedroom, a washroom and an open sky shower. Each unit has been tastefully decorated combining earthy tones and natural fabrics. A sofa bed is available, suitable for up to 2 children (12 years old max). To ensure that your experience is all the more extraordinary at Ile aux Cerfs Bubble Lodges, there is a butler service provided to cater for all your needs. Special moments can be celebrated with a dinner on the beach or in the private garden of the Lodge for a timeless memory. As a Bubble Lodge privileged guest, you will take advantage the private beach, and enjoy complimentary greenfees on the “must play” championship Golf Course designed by Bernhard Langer. The Bubble Lodges on Ile aux Cerfs have been created to have minimal impact on the environment which makes them very eco-friendly and well admired by nature lovers. One thing is for sure, a stay in a Bubble Lodge on Ile aux Cerfs will allow you to connect fully with the stunning surrounds of this tropical island away from your daily routine and you will leave with a refreshed mind and body. Go Beyond the Bubble ! 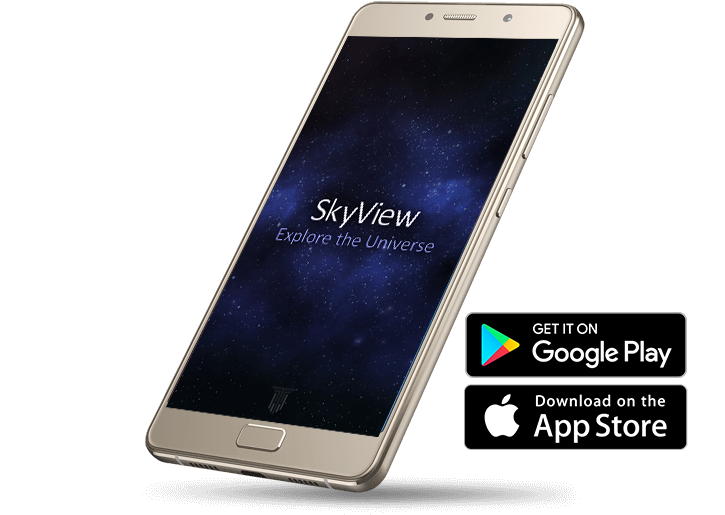 Download this free application before your visit and take advantage of the starry night : it works without connection ! Explore as if you were actually there! Enter into the interactive world of the Bubble Lodge and enjoy some wonderful insights.